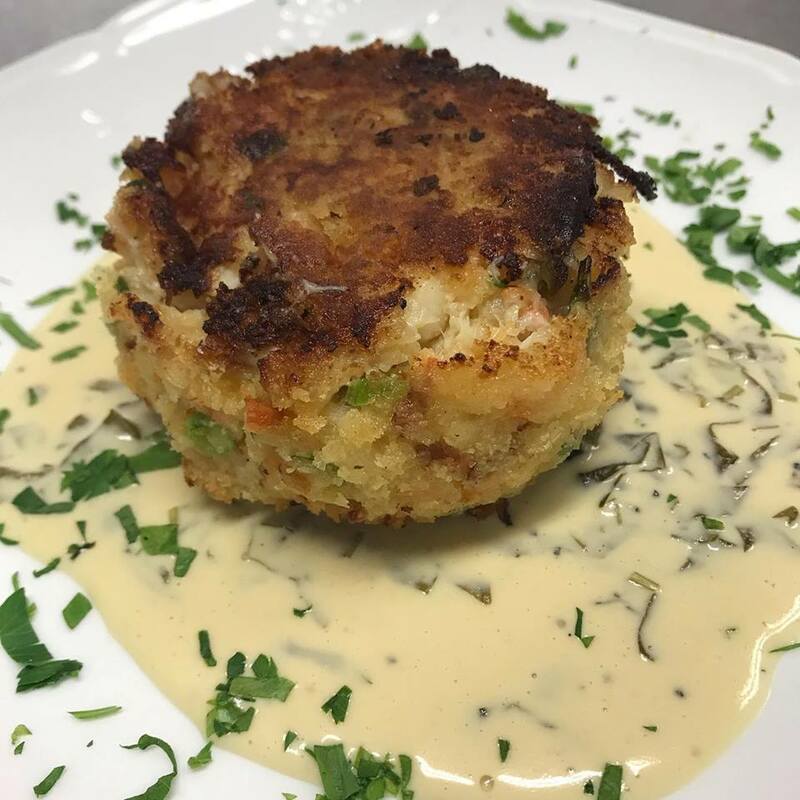 OAK- Ocean Avenue Kitchen, Sea Bright : New Restaurant Alert in Sea Bright! OAK- Ocean Avenue Kitchen - New Restaurant Alert in Sea Bright! Reservations are highly reccomended, please call (732) 747- 5200 to reserve your table.